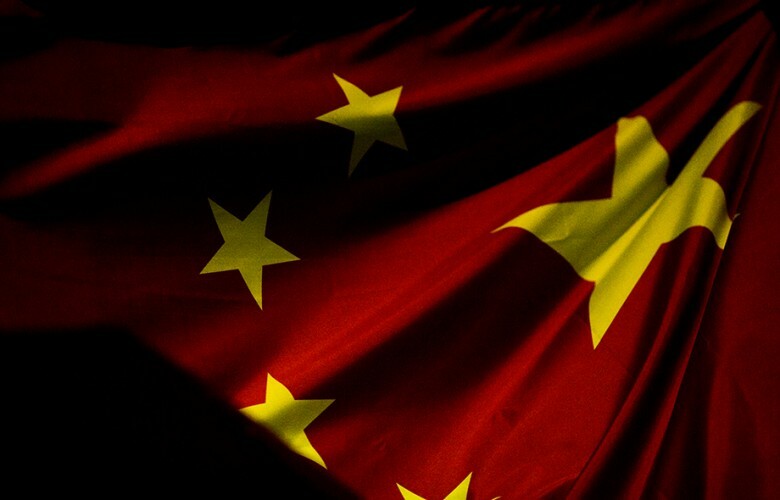 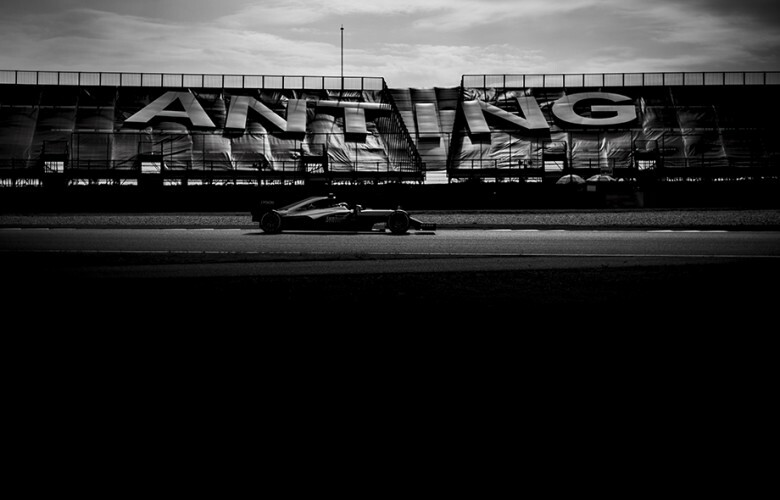 Chinese flag is seen during previews for the Chinese Formula One Grand Prix at Shanghai International Circuit on April 14, 2016 in Shanghai, China. 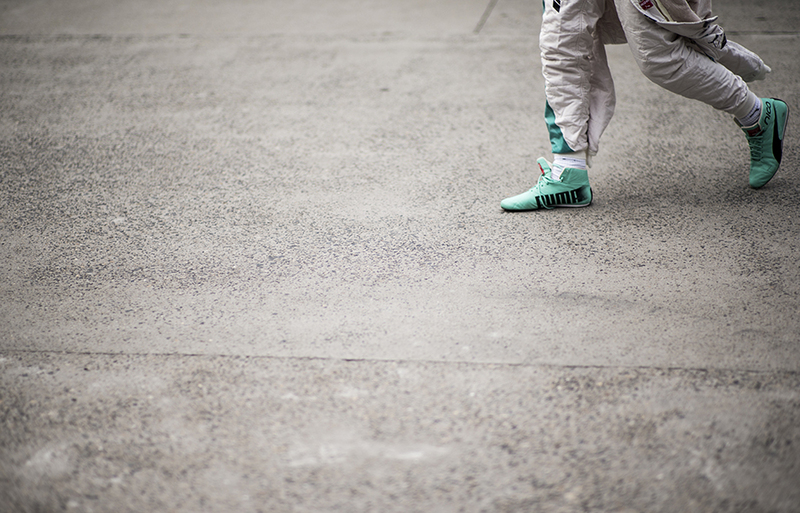 Nico Rosberg of Germany and Mercedes AMG Petronas walks through the paddock during previews for the Chinese Formula One Grand Prix at Shanghai International Circuit on April 14, 2016 in Shanghai, China. 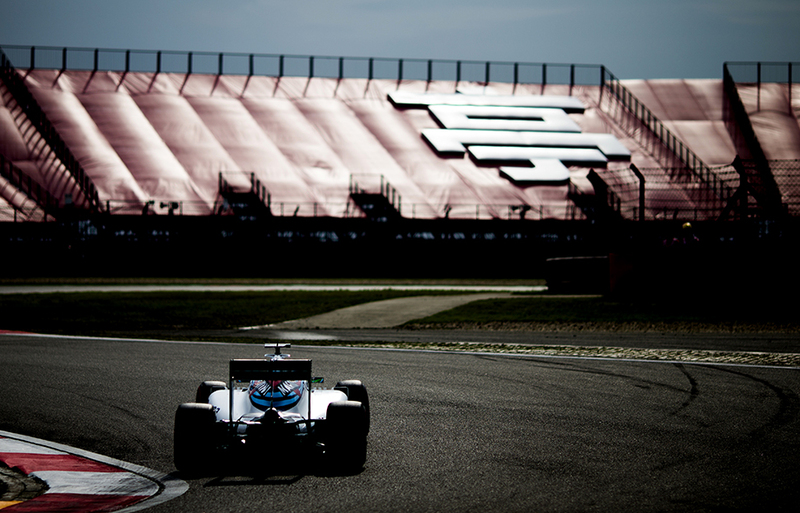 Nico Rosberg of Germany and Mercedes AMG Petronas looks on during previews for the Chinese Formula One Grand Prix at Shanghai International Circuit on April 14, 2016 in Shanghai, China. 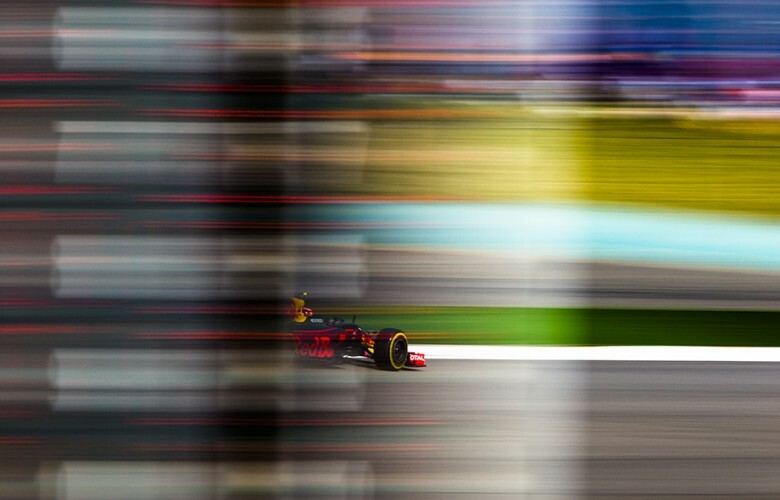 Daniil Kvyat of Russia and Red Bull Racing is seen during previews for the Chinese Formula One Grand Prix at Shanghai International Circuit on April 14, 2016 in Shanghai, China. Pitlane surface by night during previews for the Chinese Formula One Grand Prix at Shanghai International Circuit on April 14, 2016 in Shanghai, China. 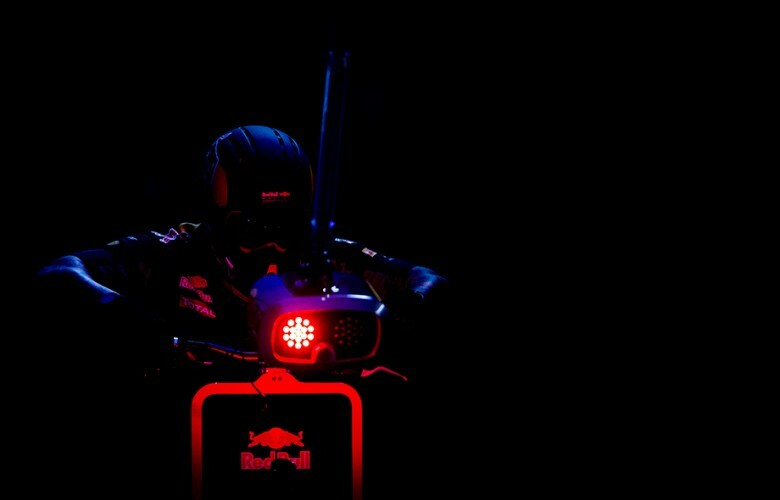 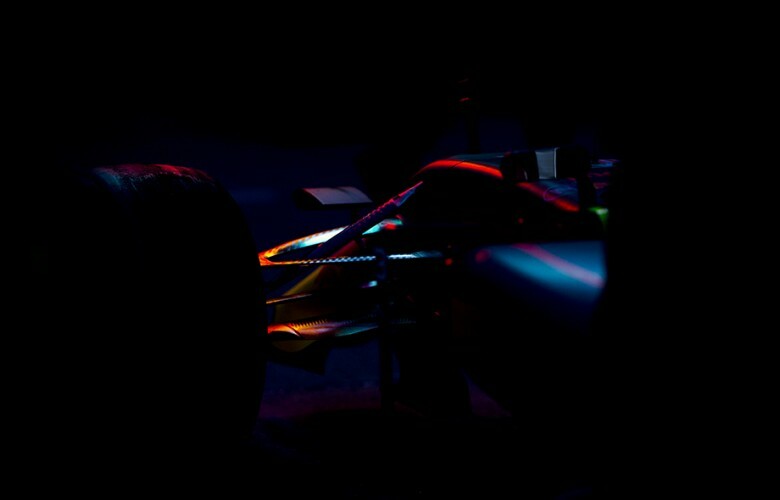 Red Bull Racing pitstop lights are lit up during previews for the Chinese Formula One Grand Prix at Shanghai International Circuit on April 14, 2016 in Shanghai, China. 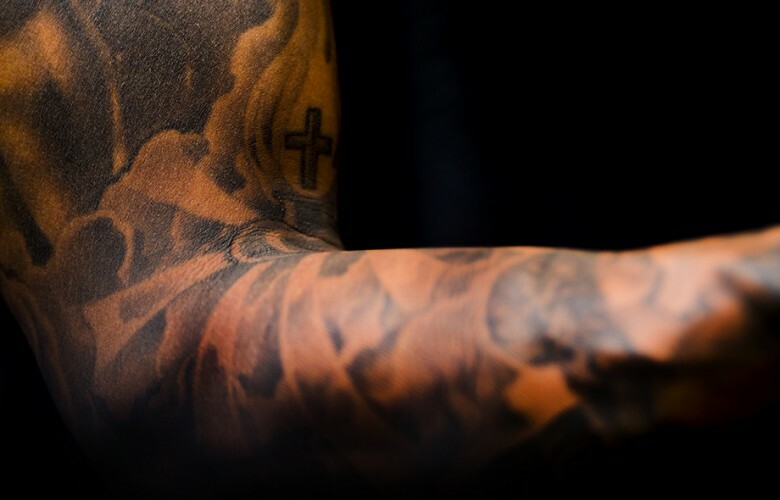 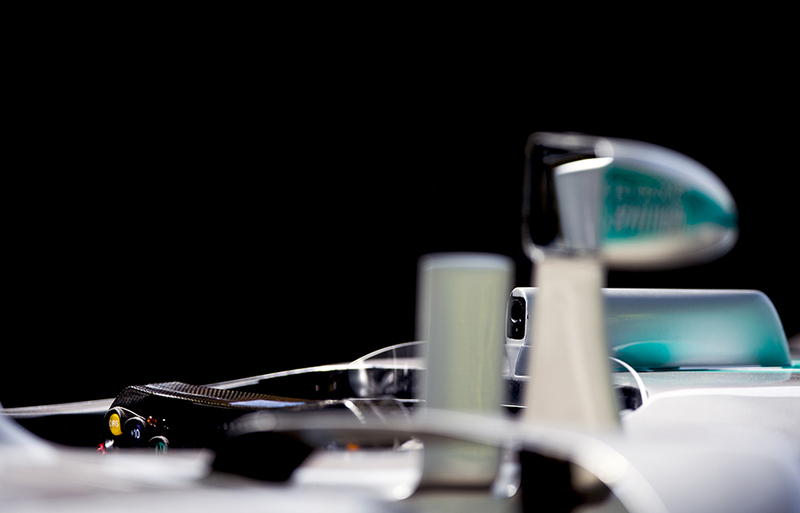 Lewis Hamilton of Great Britain and Mercedes AMG Petronas is seen in the paddock during previews for the Chinese Formula One Grand Prix at Shanghai International Circuit on April 14, 2016 in Shanghai, China. 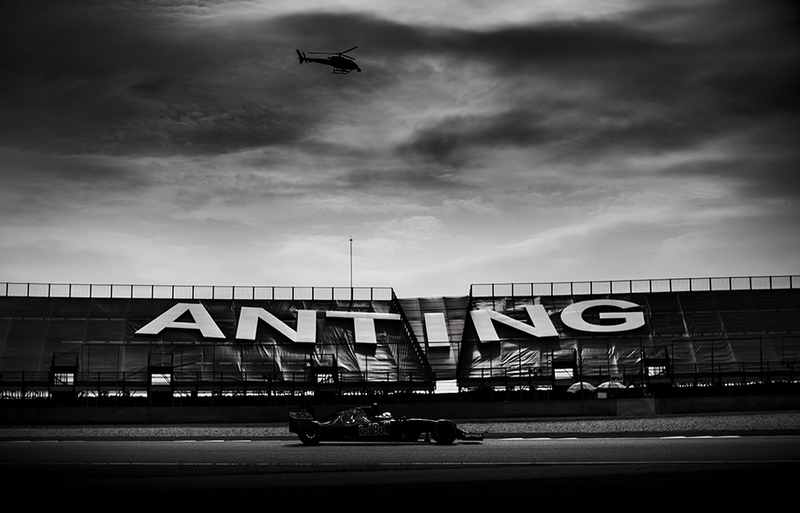 Red Bull Racing's RB12 is pictured during previews for the Chinese Formula One Grand Prix at Shanghai International Circuit on April 14, 2016 in Shanghai, China. 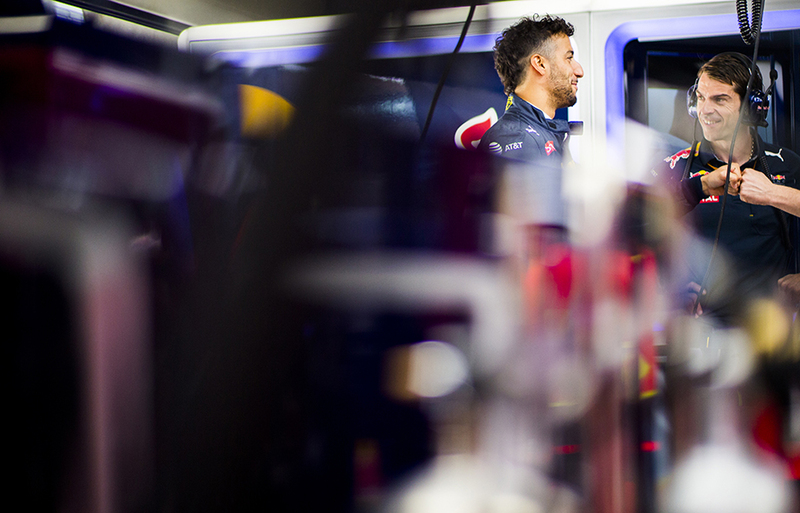 Daniel Ricciardo of Australia and Red Bull Racing greets his mechanics during practice for the Chinese Formula One Grand Prix at Shanghai International Circuit on April 15, 2016 in Shanghai, China. 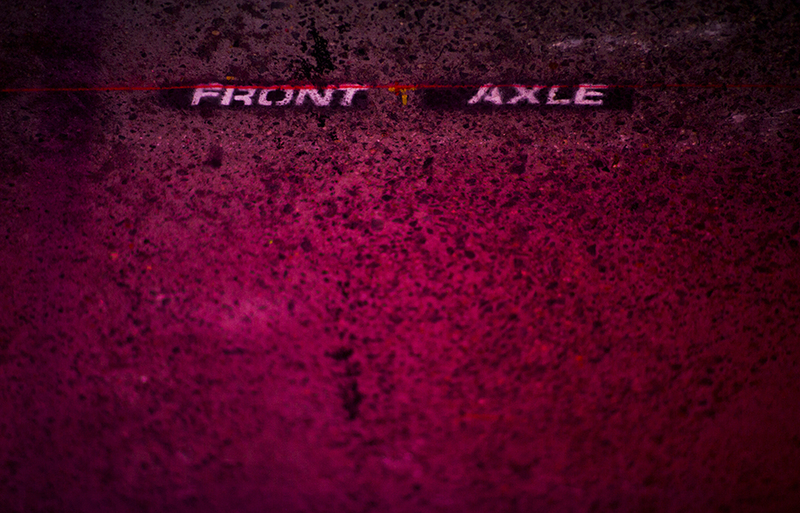 A detail view of the steering wheel in a Force India cockpit is seen during practice for the Chinese Formula One Grand Prix at Shanghai International Circuit on April 15, 2016 in Shanghai, China. 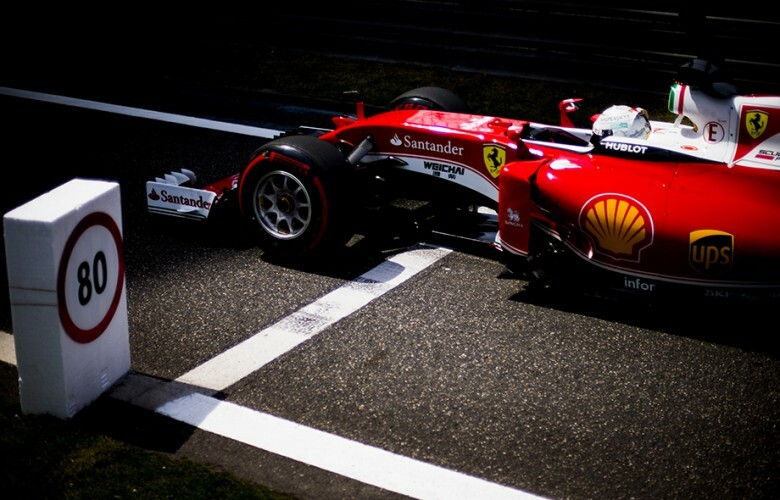 Sebastian Vettel of Germany and Scuderia Ferrari sits in his Ferrari during practice for the Chinese Formula One Grand Prix at Shanghai International Circuit on April 15, 2016 in Shanghai, China. 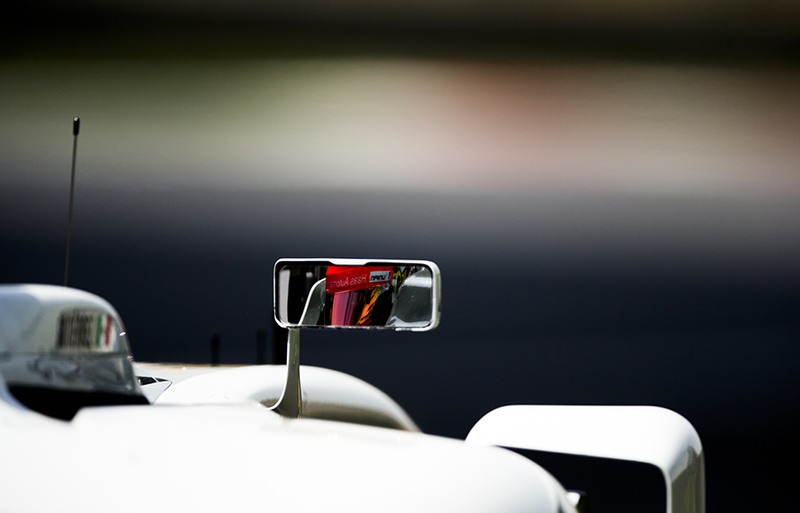 Esteban Gutierrez of Mexico and Haas F1 Team drives his VF16 during practice for the Chinese Formula One Grand Prix at Shanghai International Circuit on April 15, 2016 in Shanghai, China. 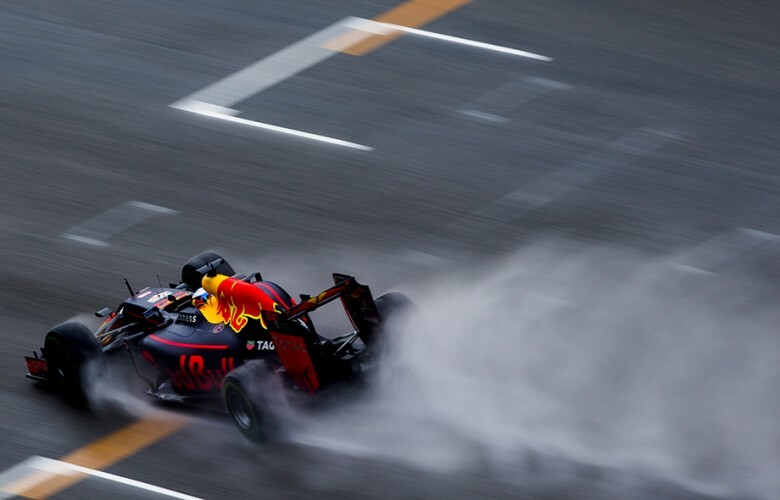 Daniil Kvyat of Russia and Red Bull Racing drives his RB12 during practice for the Chinese Formula One Grand Prix at Shanghai International Circuit on April 15, 2016 in Shanghai, China. 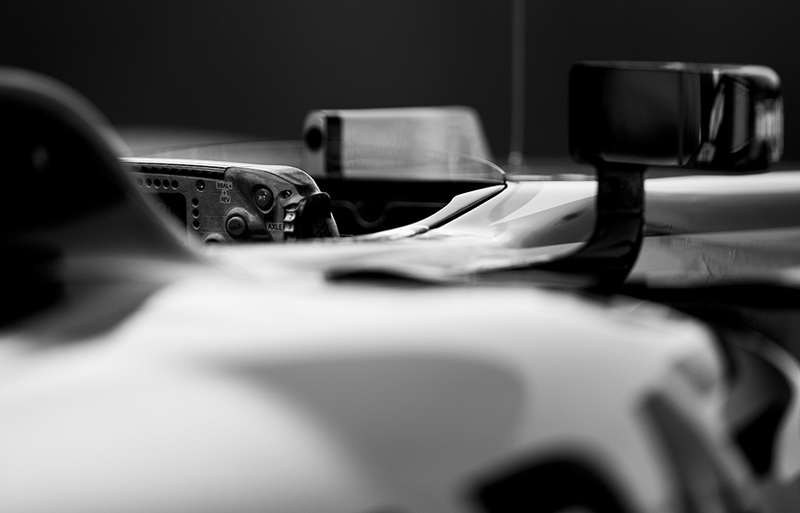 A detail view of the steering wheel of a W07 Hybrid of Lewis Hamilton of Great Britain and Mercedes AMG Petronas is pictured during practice for the Chinese Formula One Grand Prix at Shanghai International Circuit on April 15, 2016 in Shanghai, China. 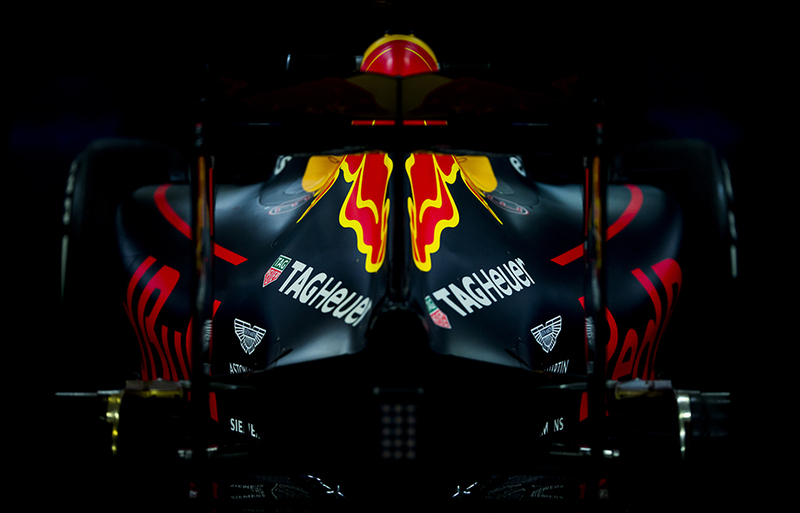 Red Bull Racing mechanics practice pitstop during previews for the Chinese Formula One Grand Prix at Shanghai International Circuit on April 14, 2016 in Shanghai, China. 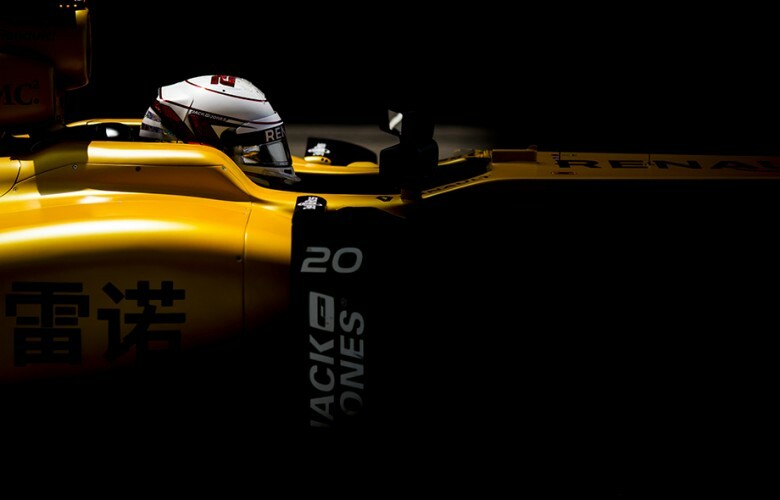 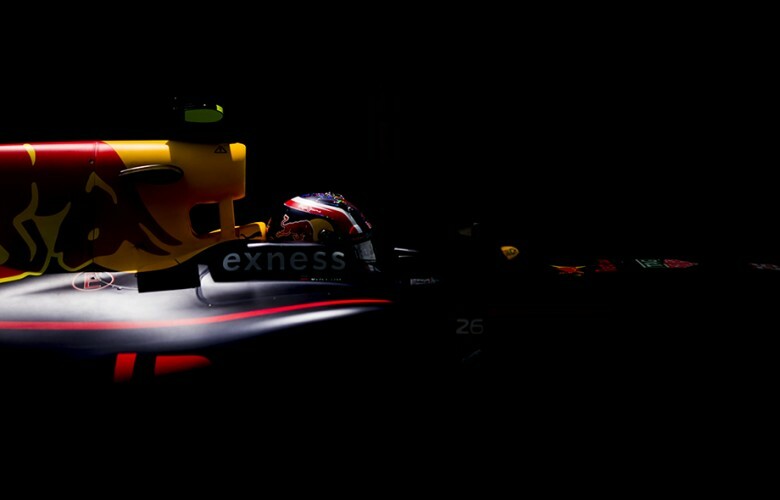 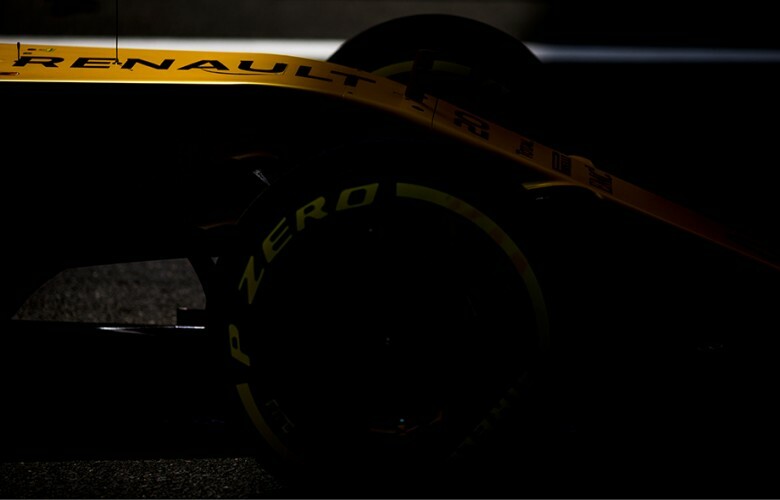 Kevin Magnussen of Denmark and Renault Sport Formula 1 Team drives his RS16 during practice for the Chinese Formula One Grand Prix at Shanghai International Circuit on April 15, 2016 in Shanghai, China. Carlos Sainz of Spain and Scuderia Toro Rosso drives his STR 11 during practice for the Chinese Formula One Grand Prix at Shanghai International Circuit on April 15, 2016 in Shanghai, China. Nico Rosberg of Germany and Mercedes AMG Petronas drives his W07 Hybrid during qualifying for the Chinese Formula One Grand Prix at Shanghai International Circuit on April 16, 2016 in Shanghai, China. 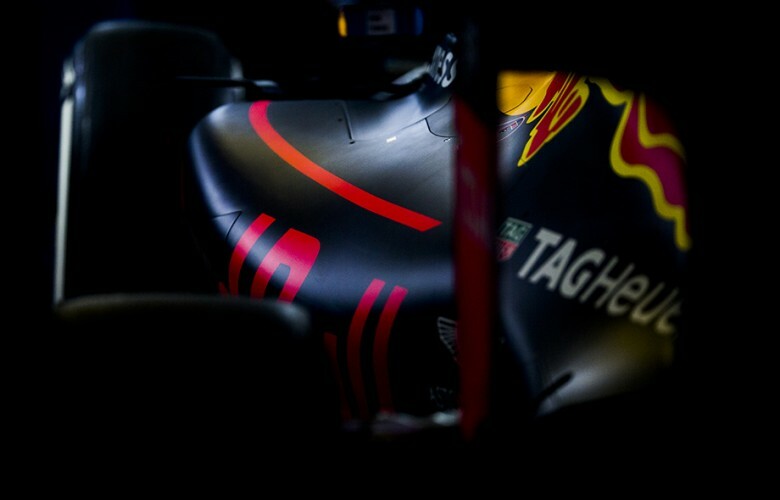 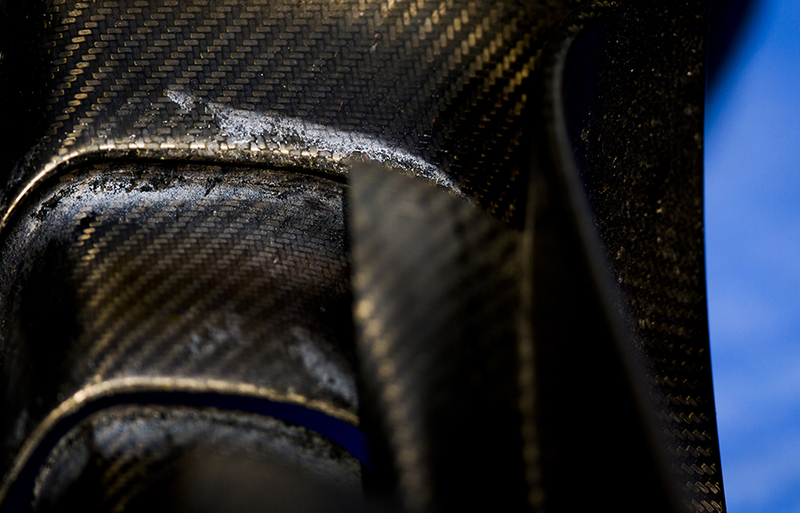 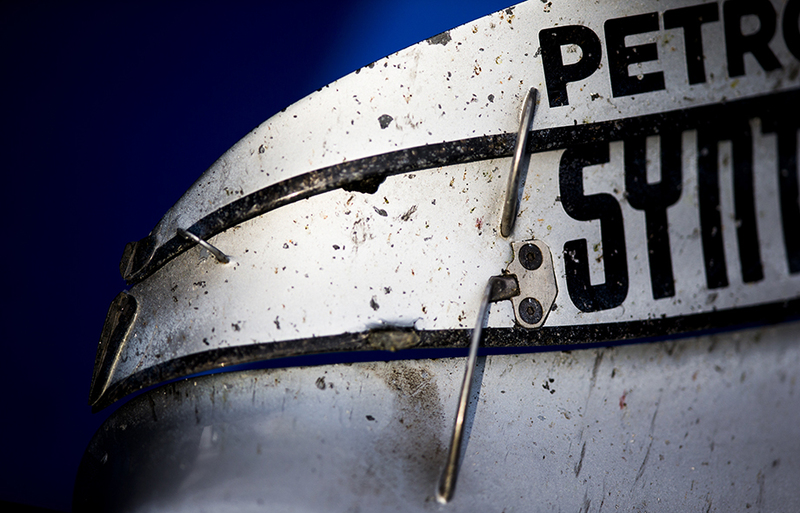 A detail view of the RB12 is pictured during previews for the Chinese Formula One Grand Prix at Shanghai International Circuit on April 14, 2016 in Shanghai, China. 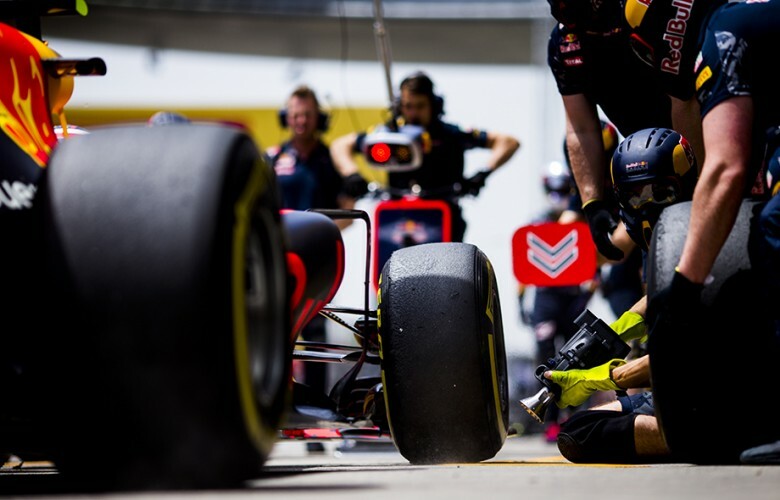 Red Bull Racing mechanics practice pitstop during practice for the Chinese Formula One Grand Prix at Shanghai International Circuit on April 15, 2016 in Shanghai, China. 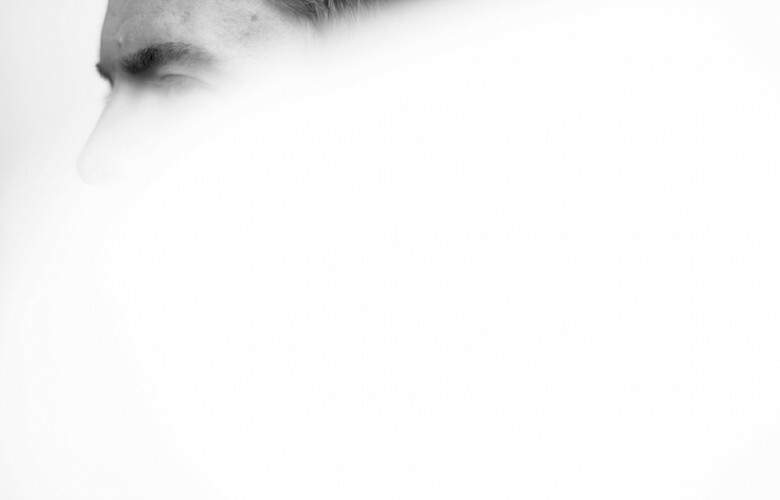 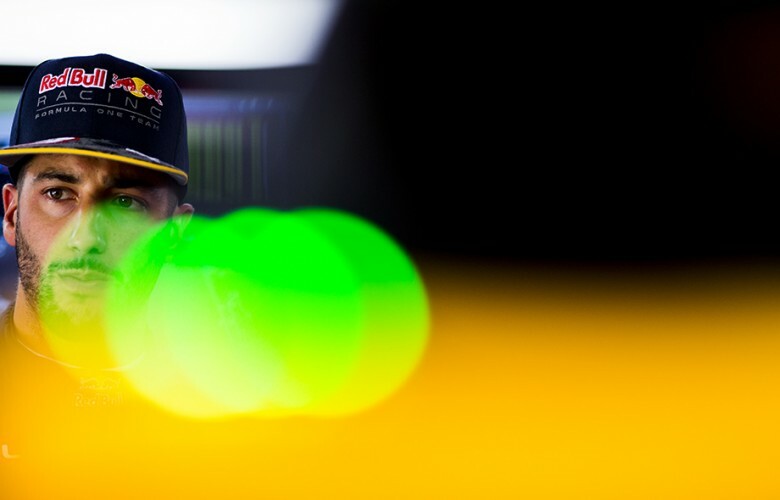 Daniel Ricciardo of Australia and Red Bull Racing looks on inside the garage during practice for the Chinese Formula One Grand Prix at Shanghai International Circuit on April 15, 2016 in Shanghai, China. 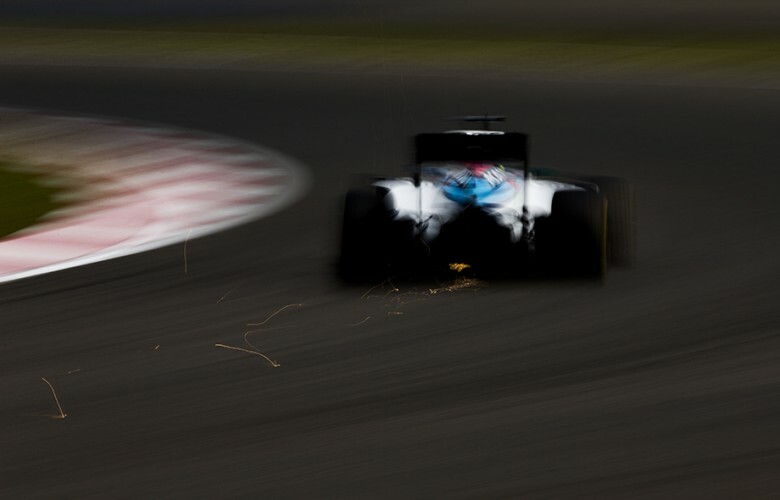 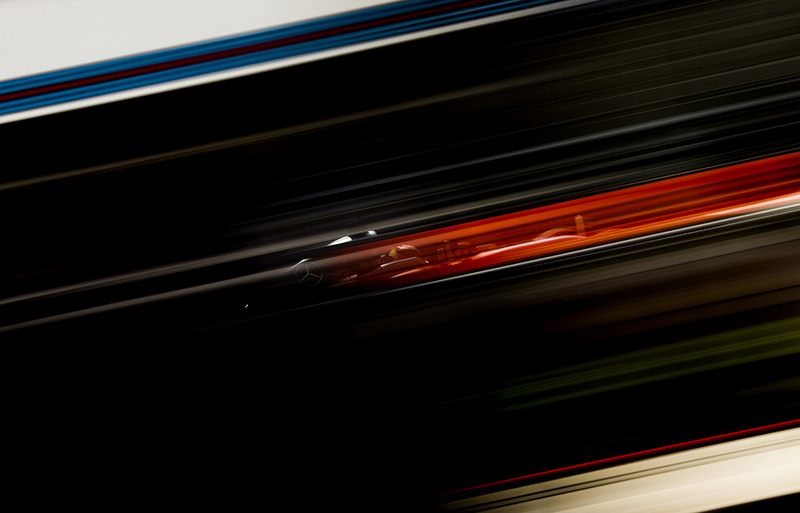 Sparks come off as Felipe Massa of Brazil and Williams Martini Racing drives his FW 38 during practice for the Chinese Formula One Grand Prix at Shanghai International Circuit on April 15, 2016 in Shanghai, China. 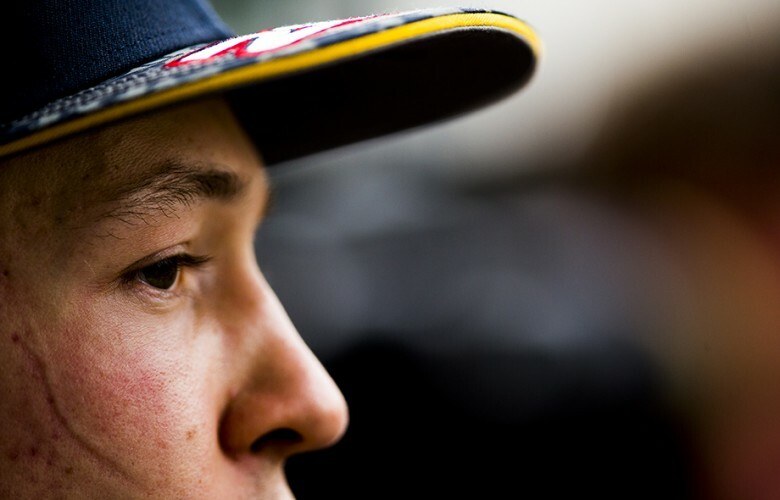 Daniil Kvyat of Russia and Red Bull Racing is seen following the practice for the Chinese Formula One Grand Prix at Shanghai International Circuit on April 15, 2016 in Shanghai, China. 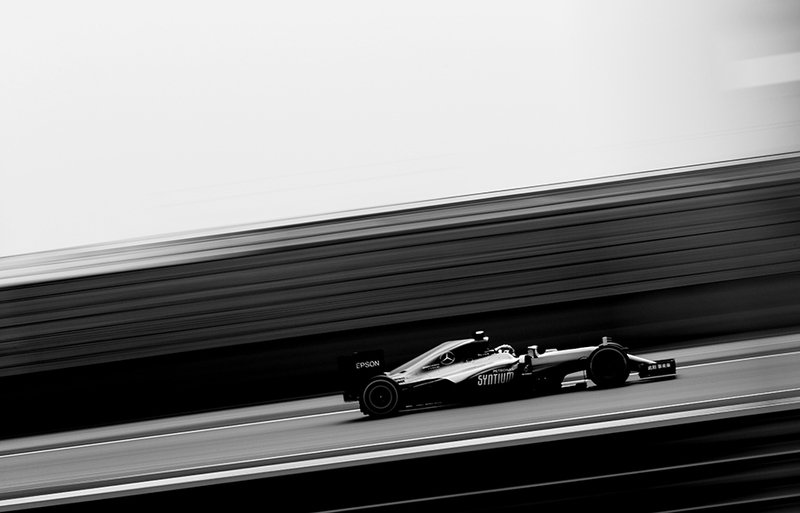 Lewis Hamilton of Great Britain and Mercedes AMG Petronas drives his W07 Hybrid during practice for the Chinese Formula One Grand Prix at Shanghai International Circuit on April 15, 2016 in Shanghai, China. 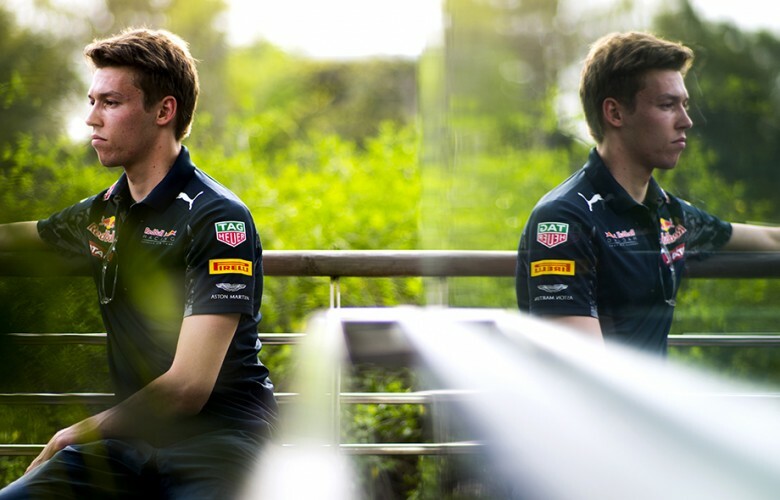 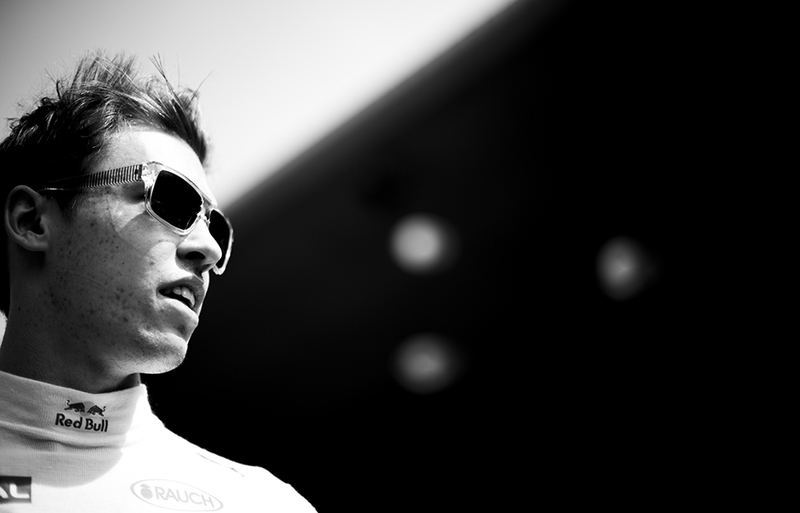 Daniil Kvyat of Russia and Red Bull Racing is seen on the grid prior to the Chinese Formula One Grand Prix at Shanghai International Circuit on April 17, 2016 in Shanghai, China. 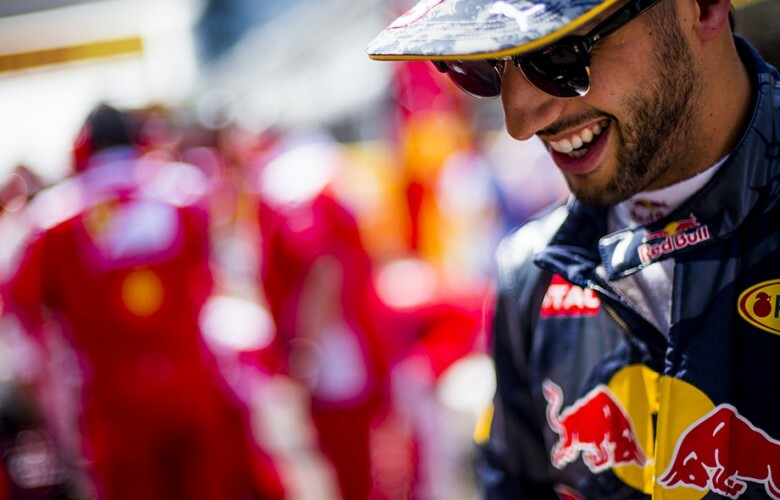 Daniel Ricciardo of Australia and Red Bull Racing is seen on the grid prior to the Chinese Formula One Grand Prix at Shanghai International Circuit on April 17, 2016 in Shanghai, China. Daniel Ricciardo of Australia and Red Bull Racing drives his RB12 during practice for the Chinese Formula One Grand Prix at Shanghai International Circuit on April 15, 2016 in Shanghai, China. Max Verstappen of Netherlands and Scuderia Toro Rosso drives his STR 11 during practice prior qualifying for the Chinese Formula One Grand Prix at Shanghai International Circuit on April 16, 2016 in Shanghai, China. 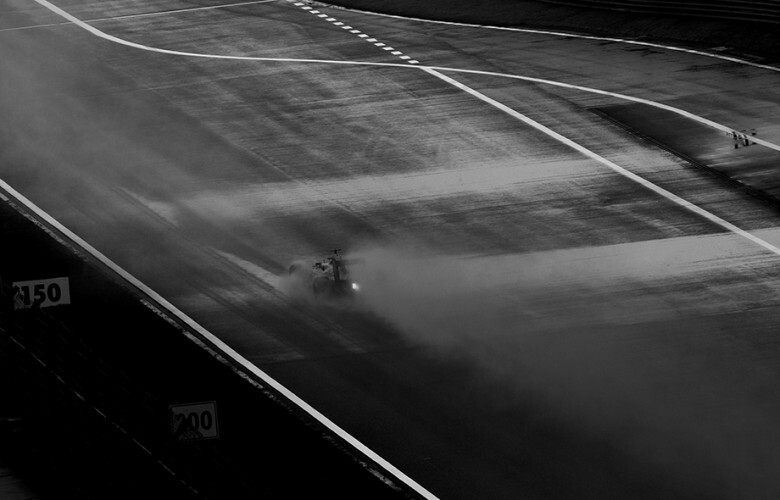 Sebastian Vettel of Germany and Scuderia drives his Ferrari SF16-H during qualifying for the Chinese Formula One Grand Prix at Shanghai International Circuit on April 16, 2016 in Shanghai, China. 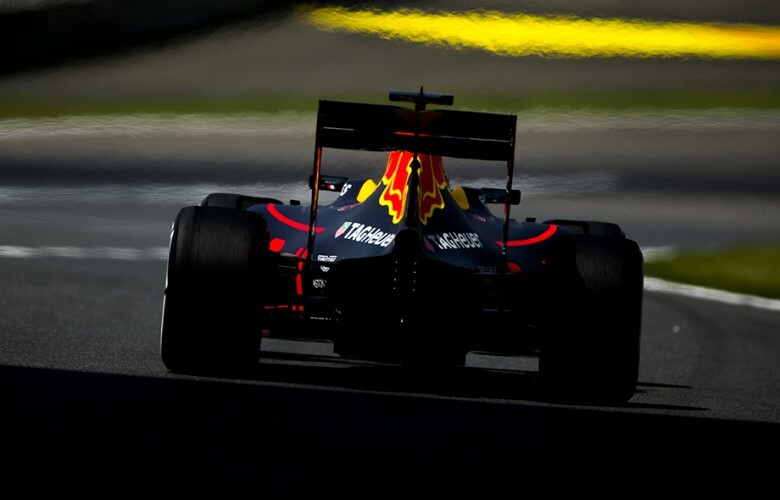 Daniel Ricciardo of Australia and Red Bull Racing drives his RB12 during practice prior qualifying for the Chinese Formula One Grand Prix at Shanghai International Circuit on April 16, 2016 in Shanghai, China. Nico Rosberg of Germany and Mercedes AMG Petronas drives his W07 Hybrid during practice for the Chinese Formula One Grand Prix at Shanghai International Circuit on April 15, 2016 in Shanghai, China. 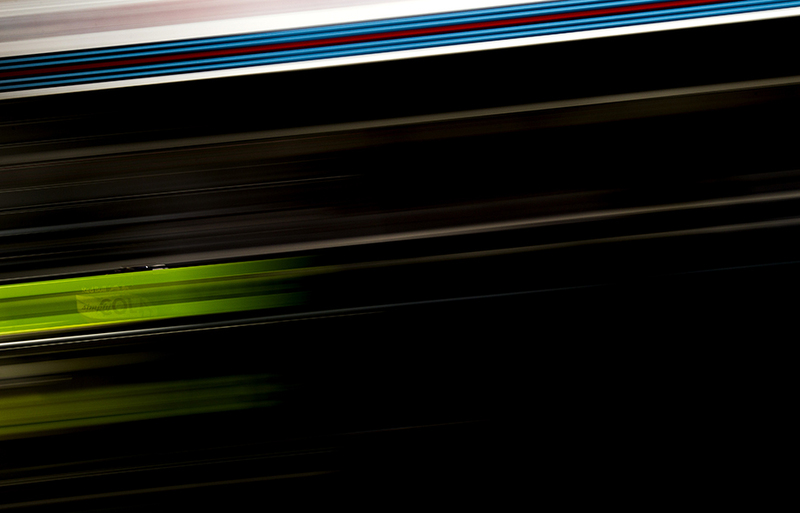 Valtteri Bottas of Finland and Williams Martini Racing drives his FW 38 during qualifying for the Chinese Formula One Grand Prix at Shanghai International Circuit on April 16, 2016 in Shanghai, China. 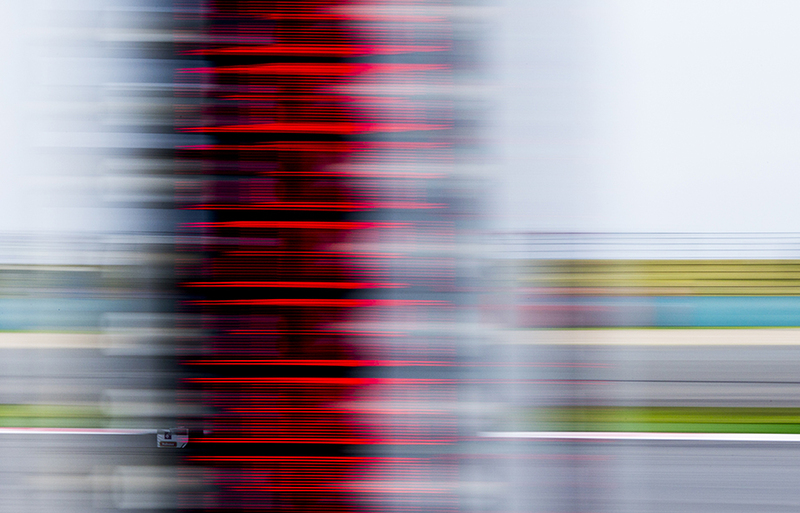 Carlos Sainz of Spain and Scuderia Toro Rosso drives his STR 11 during qualifying for the Chinese Formula One Grand Prix at Shanghai International Circuit on April 16, 2016 in Shanghai, China. Sebastian Vettel of Germany and Scuderia Ferrari drives his Ferrari SF16-H during the Chinese Formula One Grand Prix at Shanghai International Circuit on April 17, 2016 in Shanghai, China. 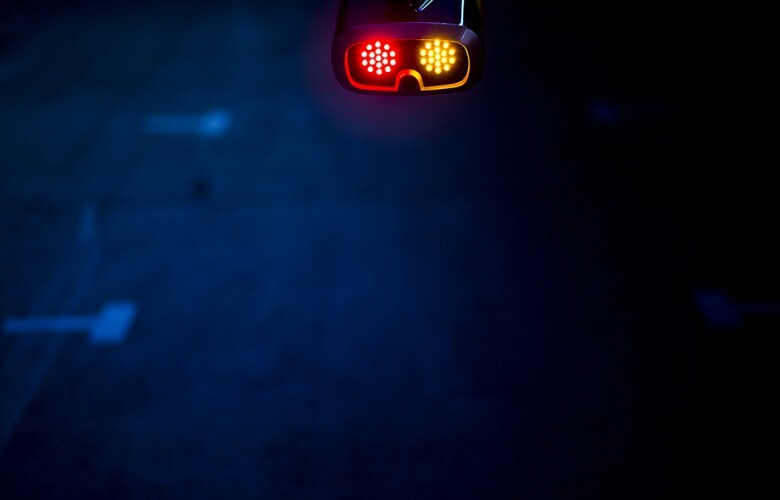 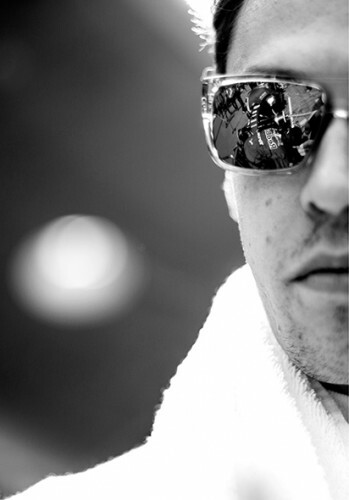 The RB12 is seen reflected in the sunglasses of Daniil Kvyat of Russia and Red Bull Racing on the grid prior to the Chinese Formula One Grand Prix at Shanghai International Circuit on April 17, 2016 in Shanghai, China. 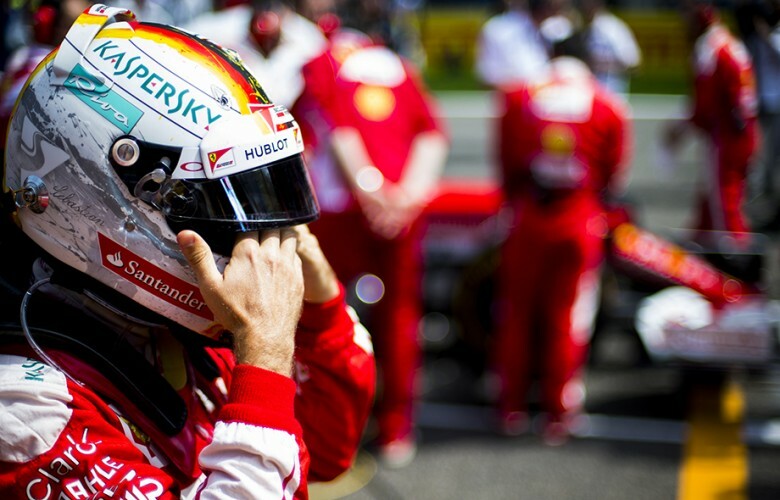 Sebastian Vettel of Germany and Scuderia Ferrari prepares on the grid prior to the Chinese Formula One Grand Prix at Shanghai International Circuit on April 17, 2016 in Shanghai, China. 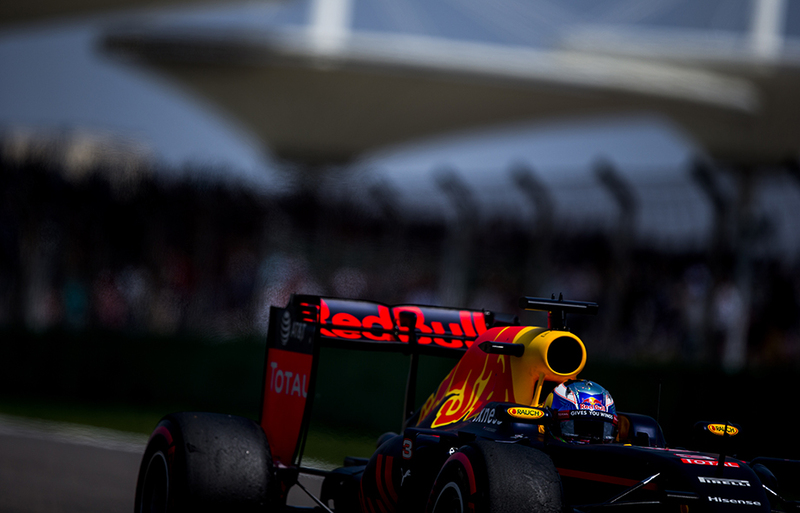 Daniil Kvyat of Russia and Red Bull Racing drives his RB12 during the Chinese Formula One Grand Prix at Shanghai International Circuit on April 17, 2016 in Shanghai, China. 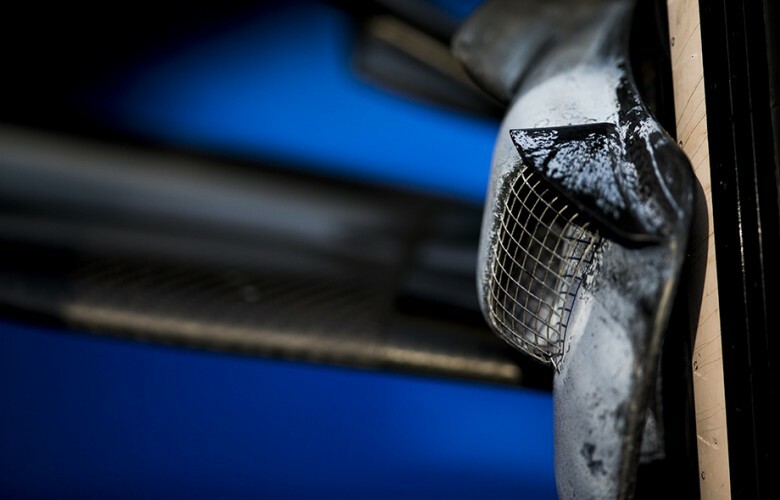 A detail view of the W07 Hybrid of winner Nico Rosberg of Germany and Mercedes AMG Petronas is seen in Parc Ferme following the Chinese Formula One Grand Prix at Shanghai International Circuit on April 17, 2016 in Shanghai, China. 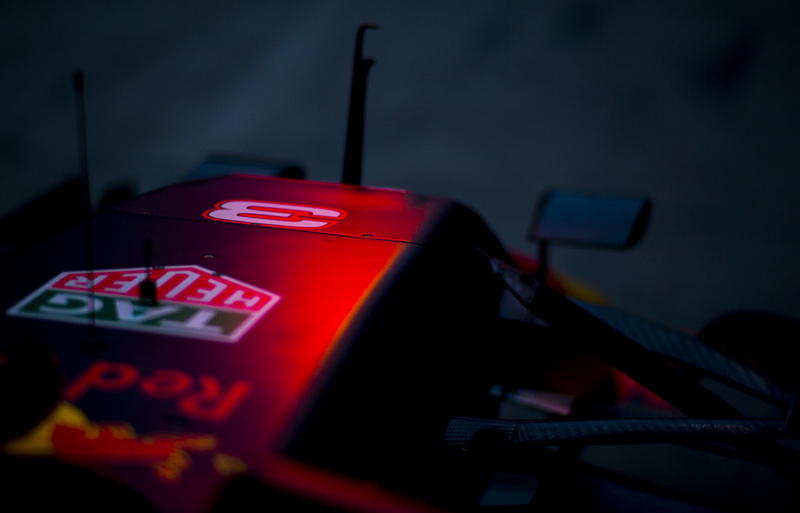 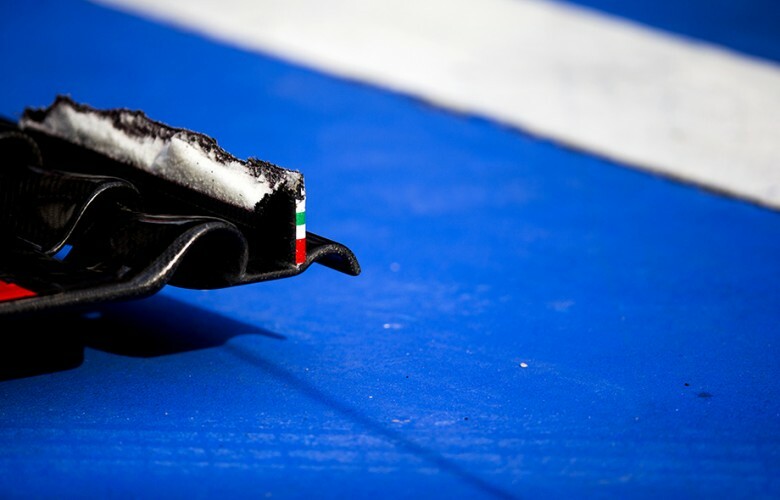 A detail view of the Ferrari SF16-H of Sebastian Vettel of Germany and Scuderia Ferrari is seen following the Chinese Formula One Grand Prix at Shanghai International Circuit on April 17, 2016 in Shanghai, China. 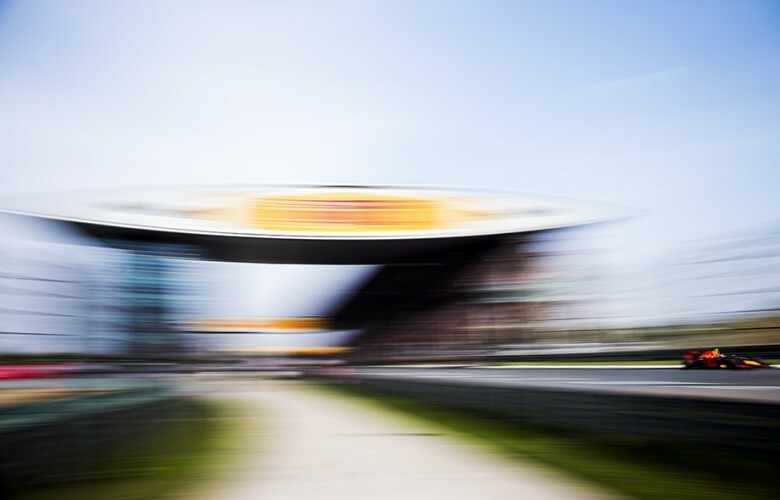 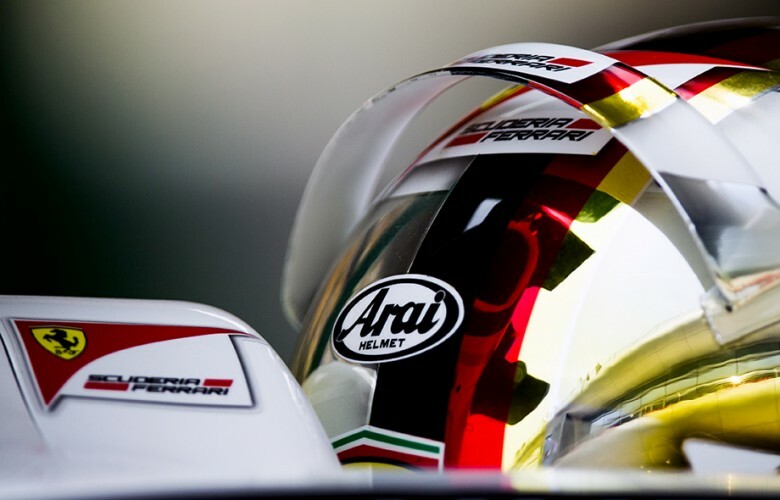 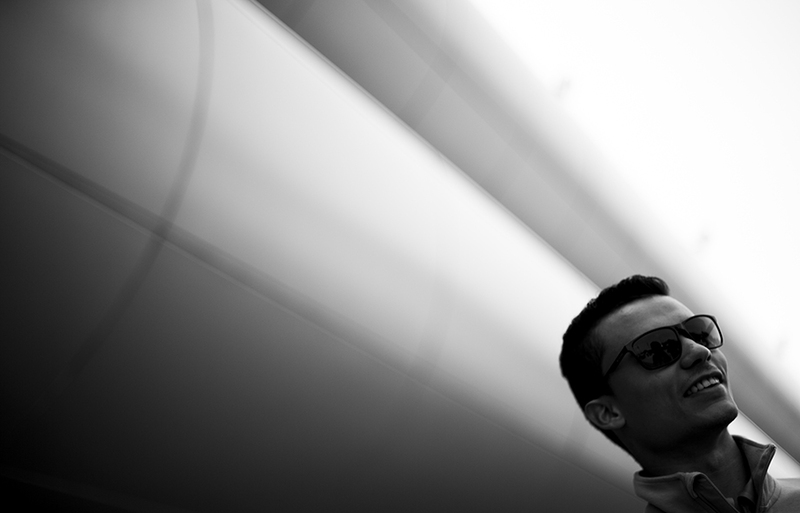 Pascal Wehrlein of Germany and Manor Racing MRT is seen prior to the Chinese Formula One Grand Prix at Shanghai International Circuit on April 17, 2016 in Shanghai, China. 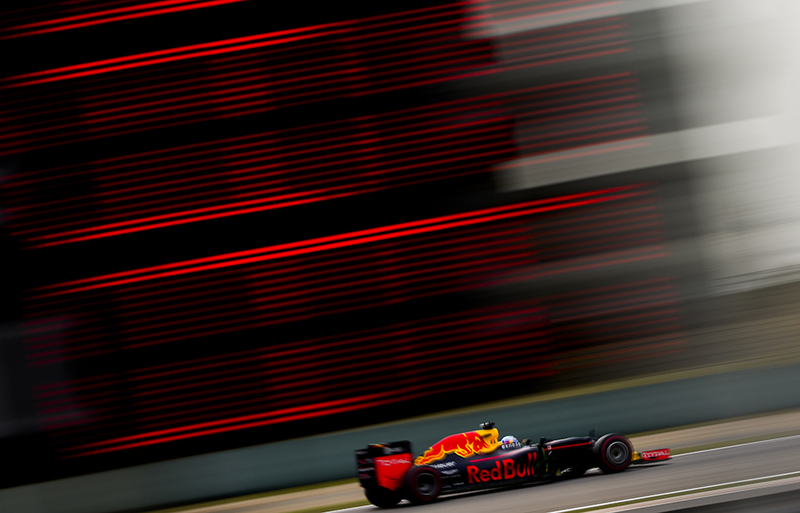 Daniel Ricciardo of Australia and Red Bull Racing drives his RB12 during the Chinese Formula One Grand Prix at Shanghai International Circuit on April 17, 2016 in Shanghai, China. Nico Rosberg of Germany and Mercedes AMG Petronas drives his W07 Hybrid during the Chinese Formula One Grand Prix at Shanghai International Circuit on April 17, 2016 in Shanghai, China. 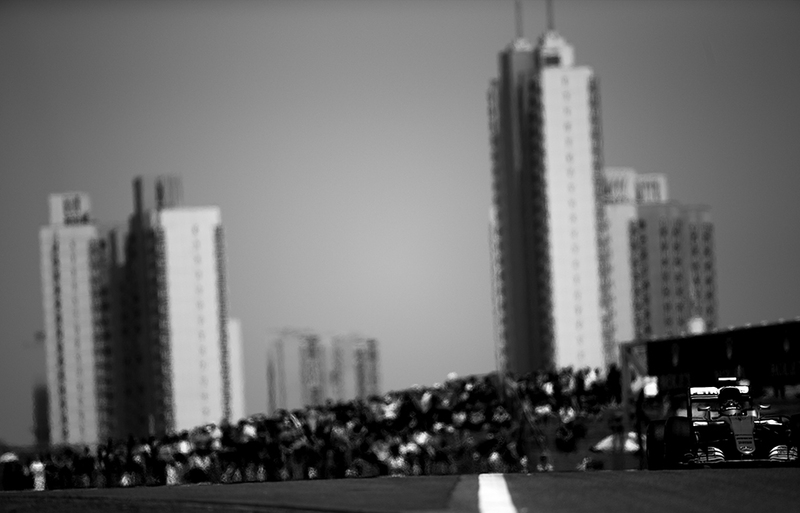 Nico Rosberg of Germany and Mercedes AMG Petronas celebrates after winning the Chinese Formula One Grand Prix at Shanghai International Circuit on April 17, 2016 in Shanghai, China. 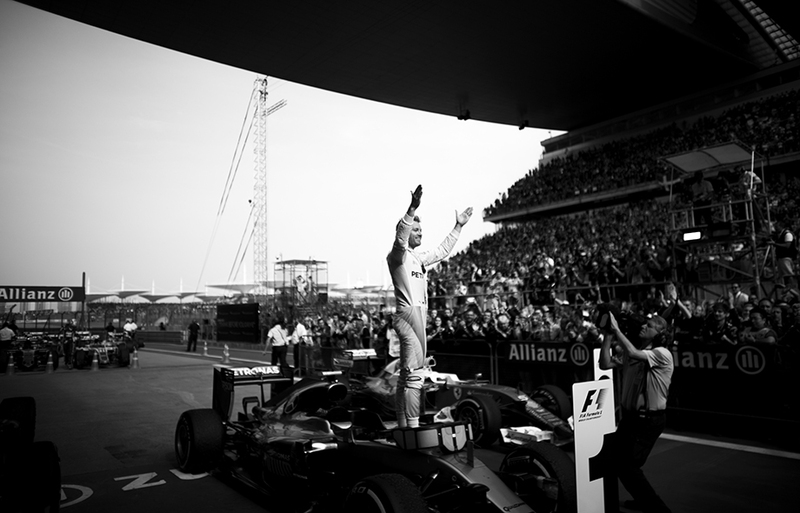 Daniil Kvyat of Russia and Red Bull Racing celebrates on the podium after finishing third during the Chinese Formula One Grand Prix at Shanghai International Circuit on April 17, 2016 in Shanghai, China. 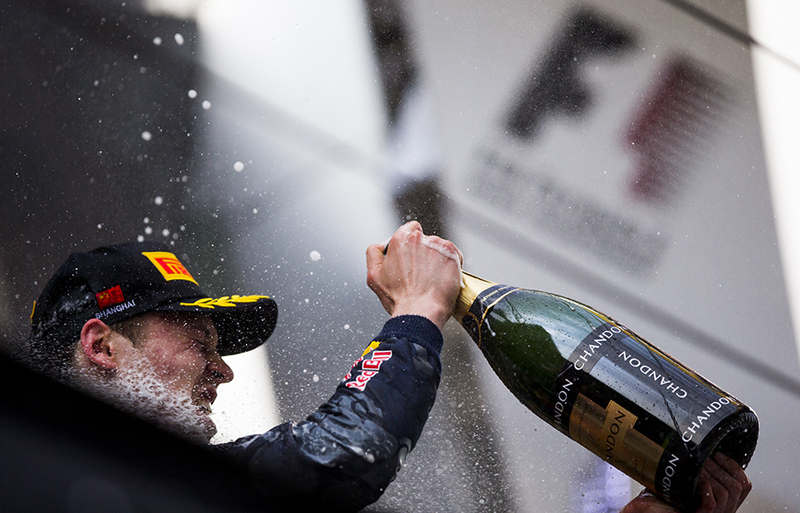 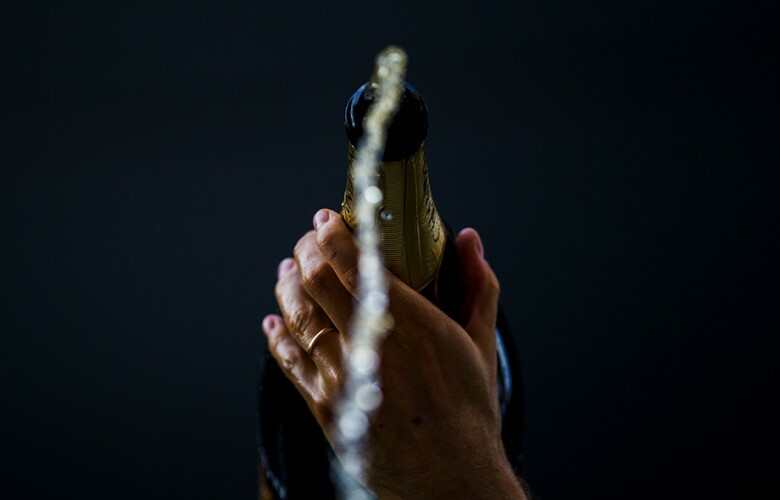 Nico Rosberg of Germany and Mercedes AMG Petronas poors champagne following his win during the Chinese Formula One Grand Prix at Shanghai International Circuit on April 17, 2016 in Shanghai, China. 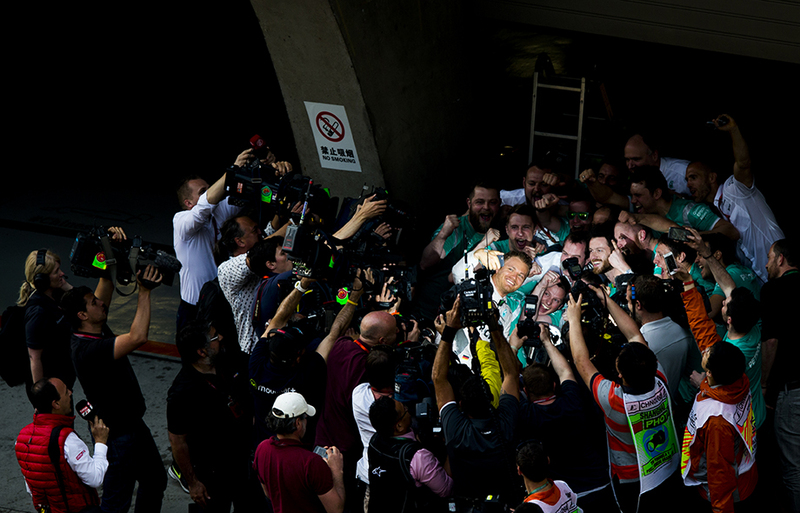 Winner Nico Rosberg of Germany and Mercedes AMG Petronas takes a selfie with his team following the Chinese Formula One Grand Prix at Shanghai International Circuit on April 17, 2016 in Shanghai, China.